Multistore sales and repair tracking system is a software for tracking your daily sales for your individual business/branches/shops. It has powerfull Invoicing system that you can print or download as PDF. 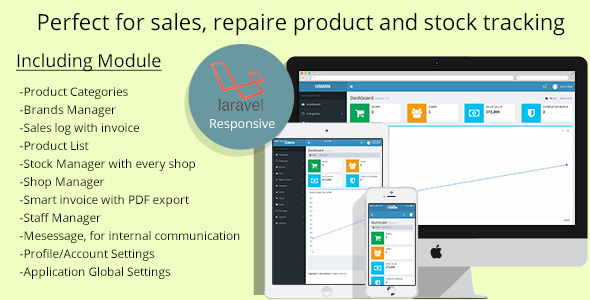 Multistore sales and repair tracking system also perfect for tracking for repair product.